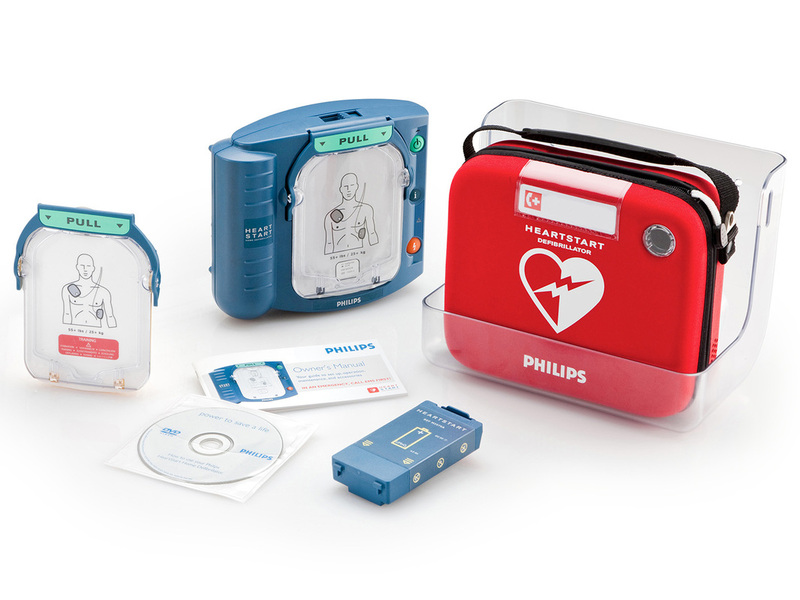 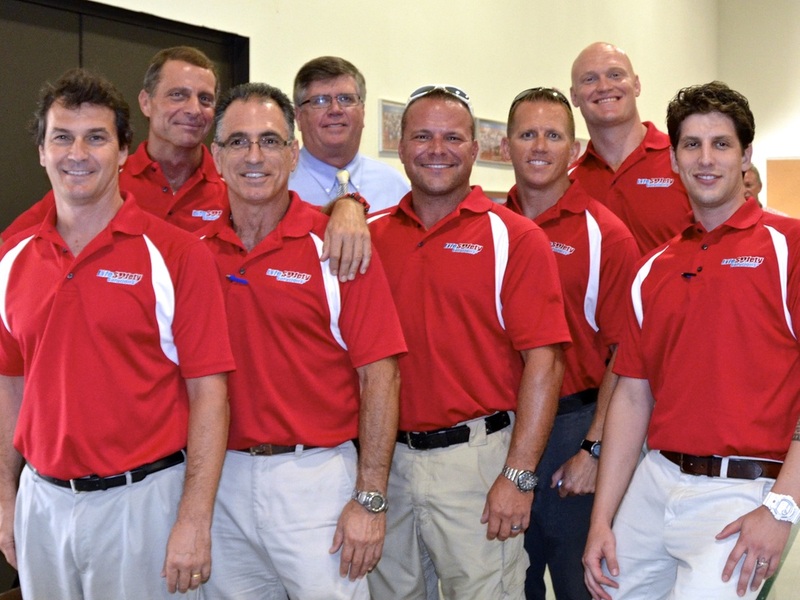 Helping you stay SAFE, SECURE, ALIVE! 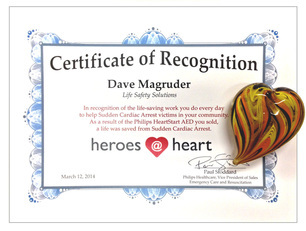 Partnering with organizations of all types and sizes throughout the U.S.
From 2013-2018 Dave Magruder, Life Safety Solutions President, has received Philips heroes@heart annual Certificate of Recognition. 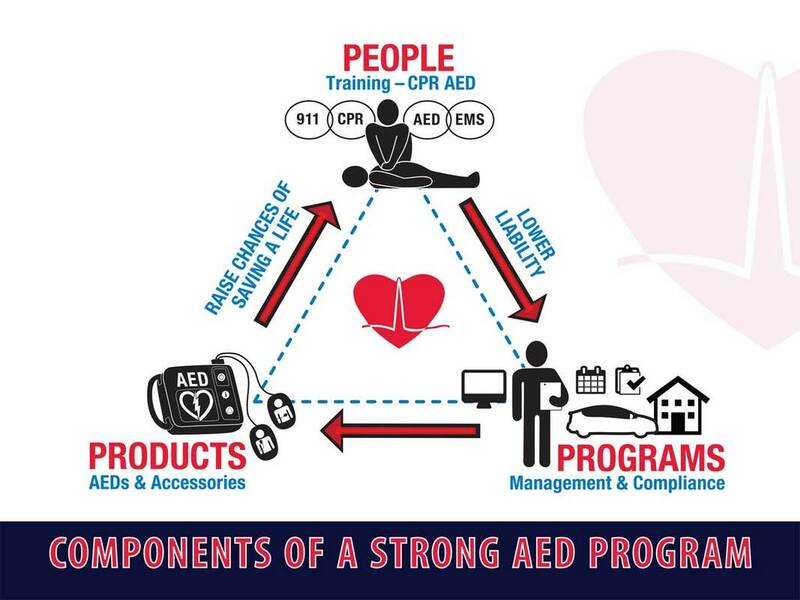 Each certificate represents at least one life saved from Sudden Cardiac Arrest as a result of an AED sold by Life Safety Solutions.